I have seen some mixed up BDS activists but these two guys take the cake. If you ever wanted to see what trolls looks like, here they are! Then again, I love it when BDS trolls tell the truth. Tell me again how BDS is not anti-Semitic. 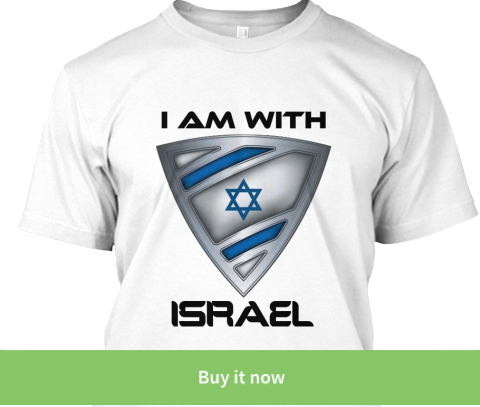 DEFEND ISRAEL, HIT THE SHARE! Is BDS an Anti-Semitic movement? 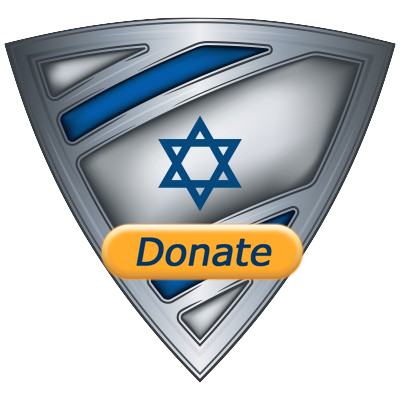 When Was The Last Time you Said THANK YOU To The IDF?